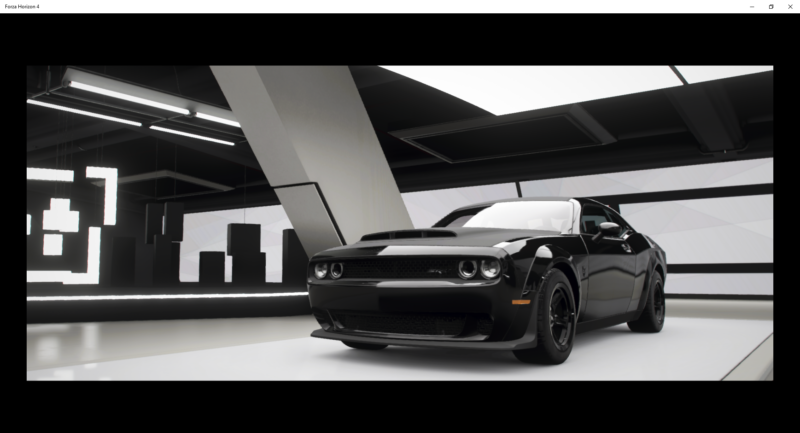 The Dodge Challenger SRT Demon is back in Forza Horizon 4. This beast has 840 horsepower and is one of the faster cars in the game. 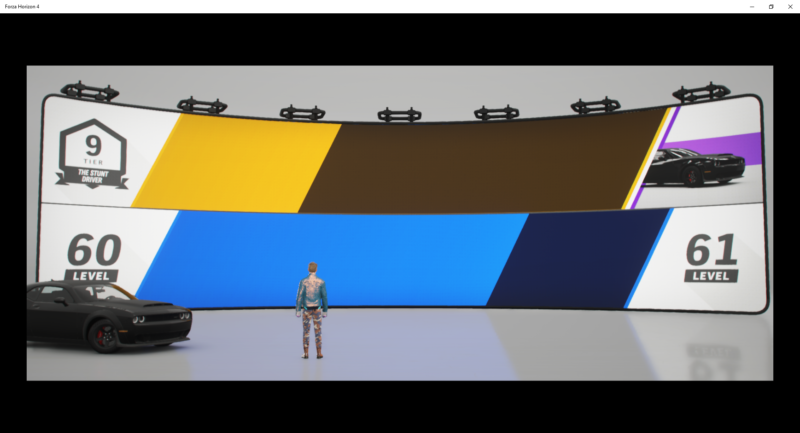 By default it comes in black and it has to be unlocked in the game. 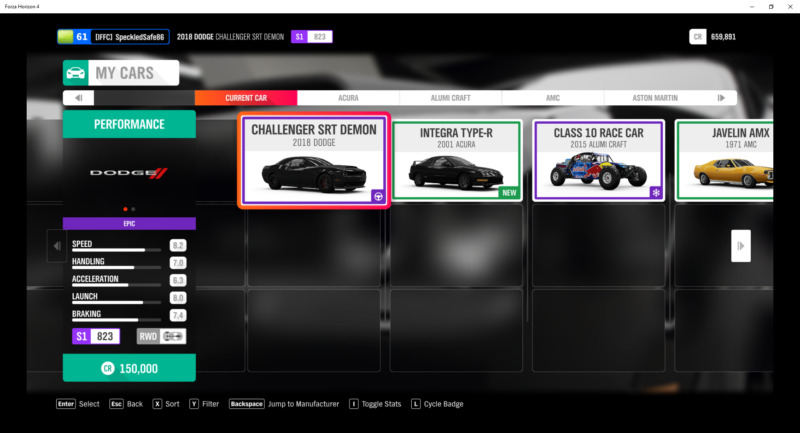 Here’s how you can get the Dodge Demon in Forza Horizon 4. Overall, it’s pretty good but it can be better after tuning it yourself or by following some custom tunes and upgrades by other users. First of all, you need to complete the Stunt Driver quest. 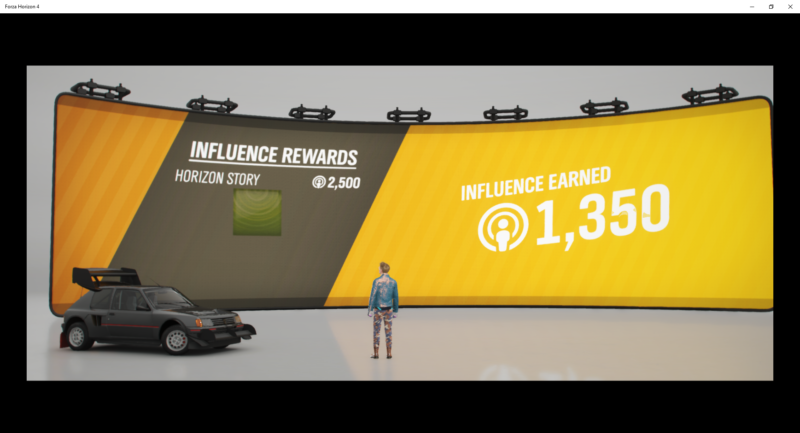 If you look at the screen below, you’ll see that the Dodge Demon unlocks at tier 10 (level 10). 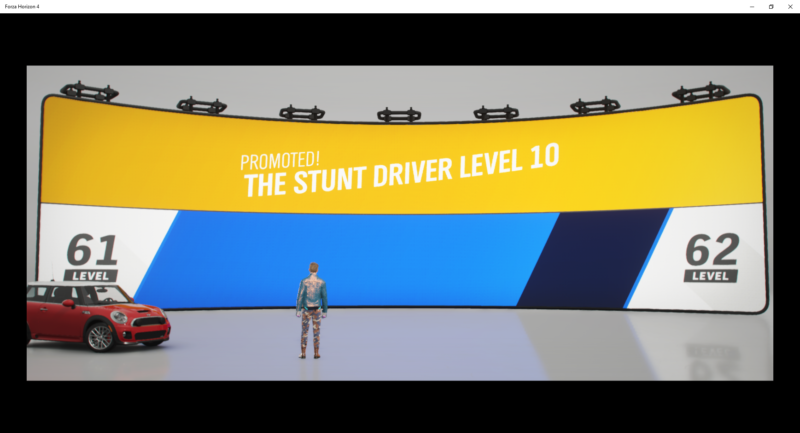 In order to get tier 10 on the Stunt Driver quest, you can’t simply repeat quests just for the sake of doing it. You have to get three stars for every single chapter (all 10 of them). If you repeat a quest you already have 3-stars on, you won’t get any additional influence. And that’s about it. 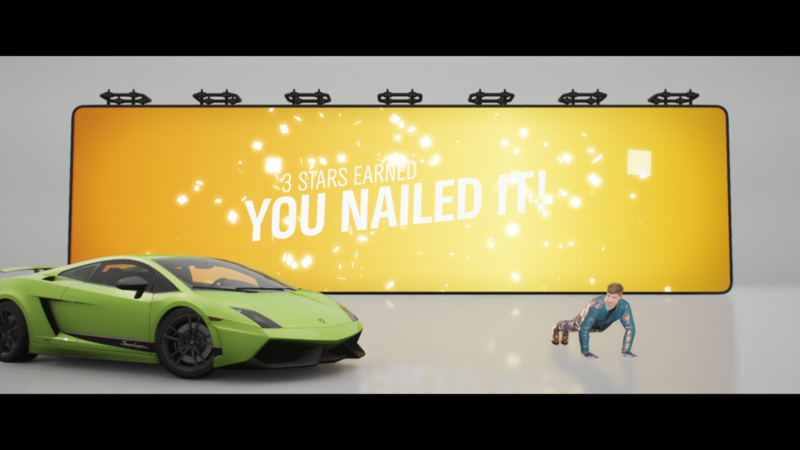 You need 30 stars in total to get to tier 10 and unlock the Dodge Challenger SRT Demon. Some of the quests may look tough, but they are all pretty doable after a few tries. For some maps, you can actually take shortcuts and not follow their recommended route. It saves you a lot of time. As for some with ramps, not all are mandatory. Avoiding going on ramps is actually better for time-based quests as your car gets to accelerate more on ground. For Chapter 10 that requires you to stay on the asphalt road, you can actually cut through the fields at the beginning and make it just in time before the 10 seconds warning is up. This will sort of guarantee that you win that quest with 3 stars. Thats weird. Mine reaches level 10 just nicely.